Help! I want to start a blog but I can’t figure out what I should blog about! Take out a sheet of paper or open up a blank page on your computer screen and answer these questions. There are no right or wrong answers. Just write exactly what comes to mind in answer to these — anything and everything you think of. What words come to mind to describe you? What unique life perspective do you have? What could you talk about for hours and not get tired of? After you’ve done this exercise, then wait a few days and take out another sheet of people or start a new page on your computer and ask a few close friends and/or family members to go through the questions with you giving their answers and input. At the end of all of this, you should see some themes emerging and this should give you some direction for where to go with your blog. One important note: I believe that the most successful bloggers are people who solve a problem, provide hope, and/or meet a need. When you are considering what you should focus on when you blog, make sure that you are seeking to do at least one of these things through your writing. If not, I encourage you to go back to the drawing board. 1. You don’t have to pick just one topic. While there is definitely a place for a very niche blog, I think it’s much easier to choose a focus for your blog that encompasses at least a few different topics. This not only makes your blog more appealing to a wider audience, but it also provides you with more blogging options and it makes it less likely for you to run out of post ideas within a few months! 2. The best way to learn is to just start writing. I’m a big fan of just jumping in and learning as you go. Yes, it’s good to have an idea in mind of where you’re headed for the first few months. And no, I don’t recommend publicly announcing your blog when you haven’t even written one post. However, don’t sit around and spend hours agonizing over a topic; just jump in and start writing posts. Here’s the thing: it’s hard to really know what works best until you just get out there and try it. I would have never guessed that I would love writing on some of the topics I’m passionate about today. And I certainly would have never guessed that so many people would have been so wildly interested in certain topics. 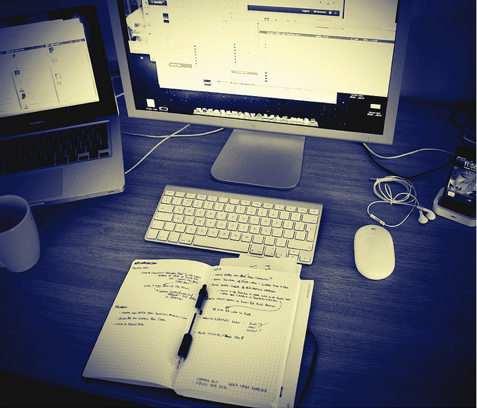 Had I sat and planned and brainstormed and mapped out and goal-set and analyzed and never just DONE SOMETHING, I wouldn’t have figured out what I loved to write about or what the market wanted. So truly, just go for it. Start writing posts. Try different kinds of styles of posts. Experiment with different topic angles. Keep learning, keep tweaking, keep observing what’s hitting a nerve and what’s not. And then keep doing what works and let go of the things that don’t work. 3. It’s perfectly acceptable to change your focus down the road. When I started my first blog, I would have never dreamed that I would someday be writing about intentional finance, intentional family, and intentional business. At the time, we were just trying to make ends meet financially, I had just had my first child, and I was trying to figure out how I could make enough money from home to keep our family afloat financially while allowing me to still be a stay-at-home mom. I was not in a position to be blogging about intentional finances, family, or business because I had little to no life experience in those areas. In the beginning, I tried out a LOT of different topics. In fact, my blog was so eclectic that I really couldn’t tell you what the focus of it was. I had a lot of learning to do and a lot of life to live. But honing and sharpening my writing and thinking skills by blogging about whatever I was passionate about that day was one of the best exercises for a budding blogger. Not only did I quickly discover how little I knew, I also discovered there were a lot of topics I shouldn’t be blogging on — because I had no life experience to bring to the table. As I continued to experiment, I slowly learned things that worked, learned areas I was qualified to write on, and developed a better understanding of what kind of blogging focus was a good fit for me. It took me a few years, though, and lots of writing and trial and error to find that happy medium. Pick some topics you think will be a good fit for you, jump out there and start writing about them, and keep learning and tweaking as you go. I’m cheering for your success! What advice do the rest of you have for Christopher? 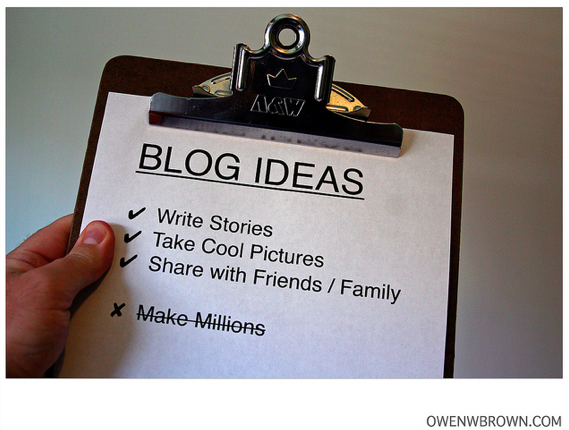 If you’re a blogger, how did you choose the focus of your blog? I’d love to hear! Over the years, I’ve received many requests from folks asking for help and information on how to start a blog and how to make money blogging. I’ve written about this in past years, but I wanted to let you know that I recently put together a comprehensive page on How to Make Money Blogging with updated information and links. 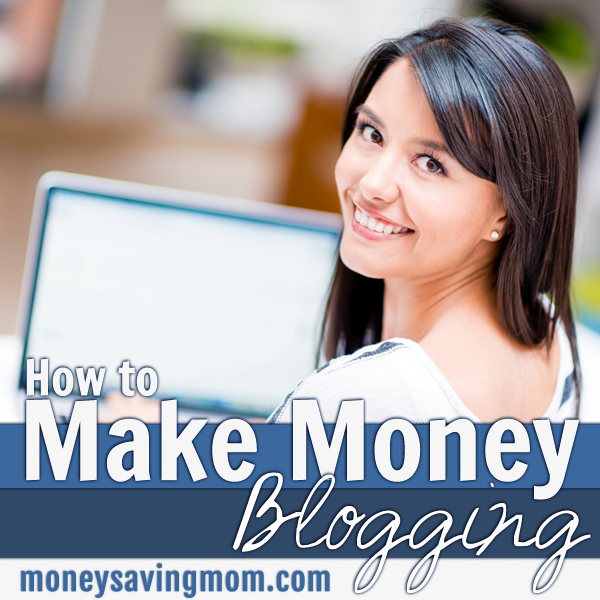 I encourage you to check it out here if you’re interested in how to make money blogging. Looking for a way to earn some extra income? Mystery shopping might be a great option for you! When we were first married, I did a lot of mystery shopping. And while it was sometimes tedious work, there were also many fun opportunities — like beauty shops, expensive restaurants that we would have never been able to afford to eat at otherwise, fast food restaurants, and more! 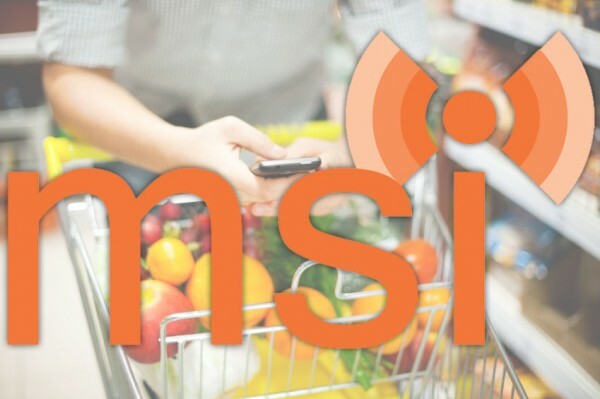 MSI Services/TrendSource is recruiting Independent Field Agents to participate in Unrevealed Mystery Shop Projects at local grocery stores. An Independent Field Agent is an independent contractor who is paid to anonymously complete an evaluation and inspection of a local business based on specific criteria. Independent Field Agents pose as regular customers while performing their evaluation. After the project is complete, Independent Field Agents submit their collected data through an online evaluation form. Counting the number of associates in each department. Evaluating whether associates actively engage with customers. Reporting how associates engage with customers. Reporting how associates respond to specific questions. 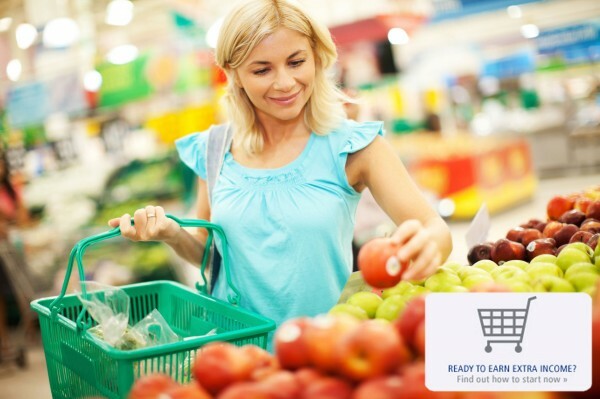 Becoming a mystery shopper is a great way to get reimbursed for your groceries. MSI Services/TrendSource pays agents twice monthly for their projects. Independent Field Agents spend approximately 30 minutes on-site. Are you interested in applying for this opportunity? Head over to MSI Services/TrendSource to learn more and apply to become an Independent Field Agent today! I was honored to be interviewed by iBlog Magazine recently about blogging, online marketing, and what I’ve learned from this crazy and wild adventure I’ve been on as a blogger for the past almost 10 years. In this interview, I share a behind-the-scenes look at some of my blogging processes, how I’ve grown my team (and some key advice for those of you who are thinking of hiring a virtual assistant), my Pinterest strategy and how much time I invest in it on a daily basis, the platform I’m currently experiencing with, plus a number of lessons I’ve learned the hard way as a blogger. 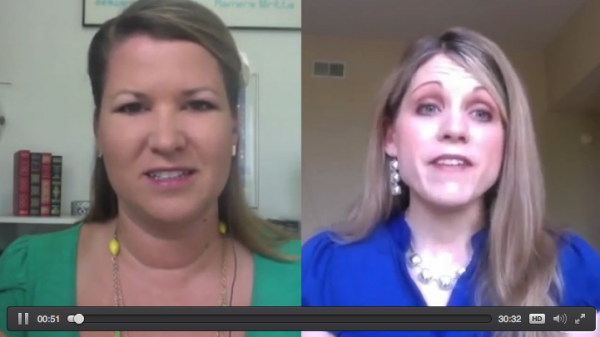 If you are a blogger, an online entrepreneur, or just want to know more about the behind-the-scenes of MoneySavingMom.com, I think you’ll enjoy watching this interview. Head over here to view it. If you’ve not checked out Inbox Dollars, you can sign up here. Psst!! Want to write a book, build your blog platform, take your writing career to the next level, or just learn more about being an online entrepreneur? 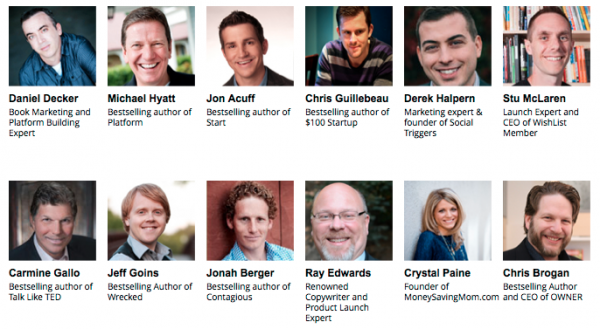 Do yourself a favor and go sign up for the Author Platform Summit today! These videos are only available online for FREE through May 15-18, 2014. After that, they will be available to purchase. I had so much fun recording the video for this and have really enjoyed watching and learning from the other videos, too. 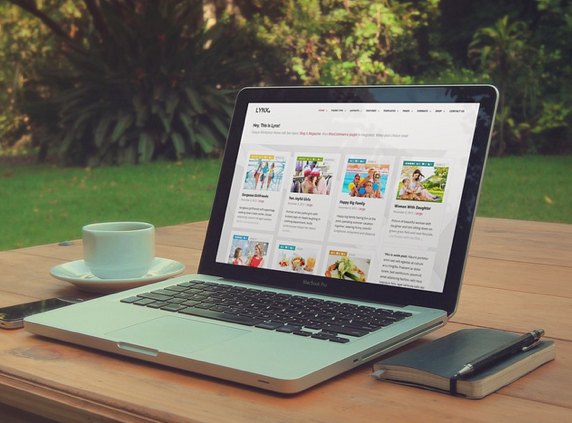 The videos are packed with practical tips, down-to-earth ideas, and real-life inspiration. And did I mention this is FREE through May 18, 2014? Yes, it is. What a great value! Go sign up for the FREE Author Platform Summit here. 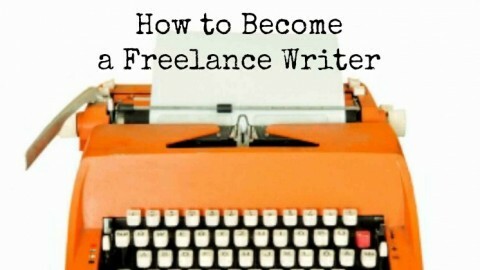 You can sign up for the How to Become a Freelance Writer course on Udemy.com right now for free through this link. This course is usually $99.